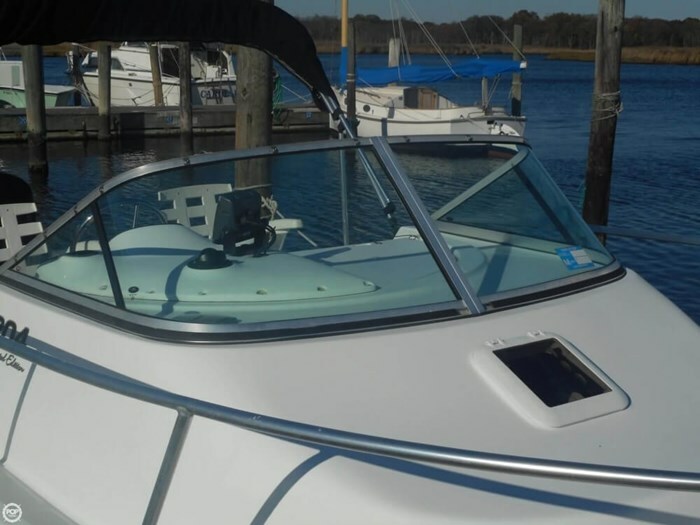 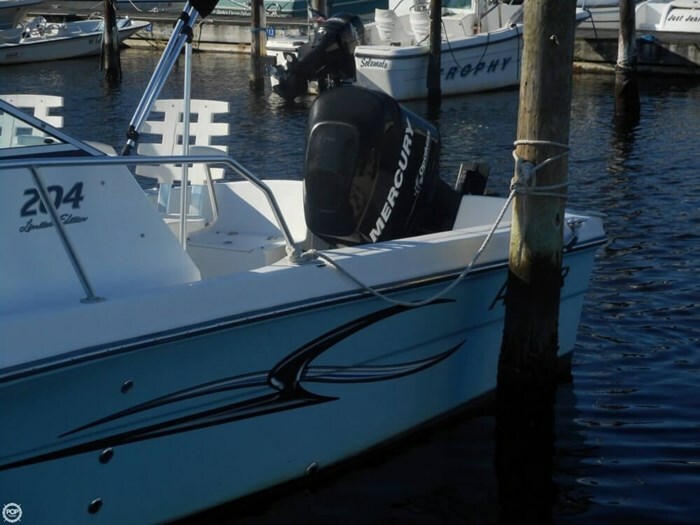 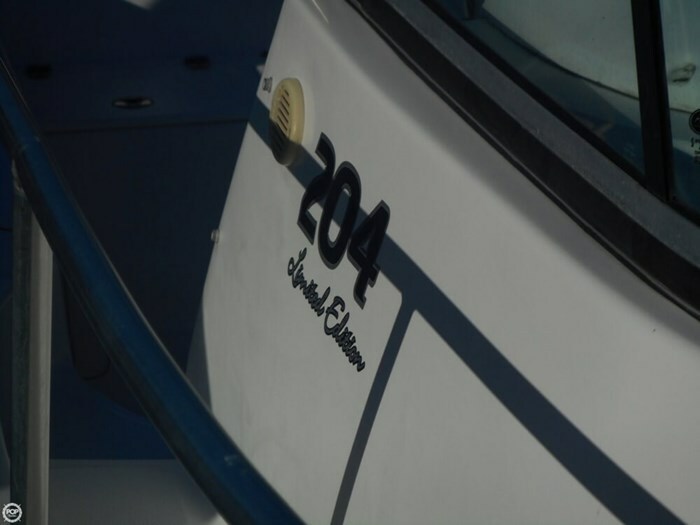 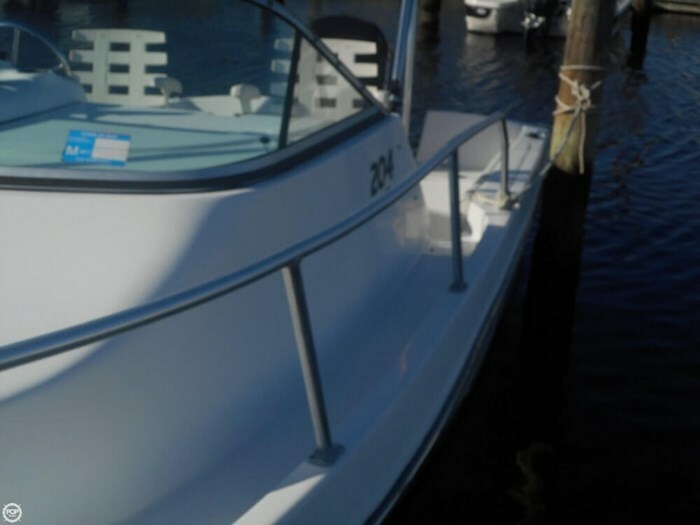 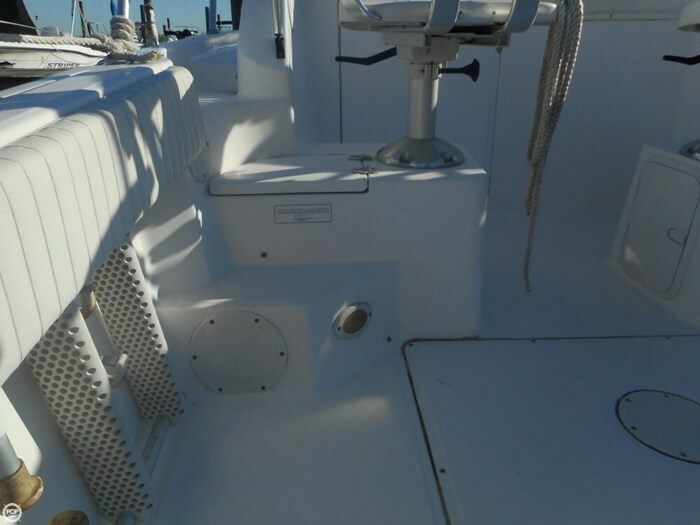 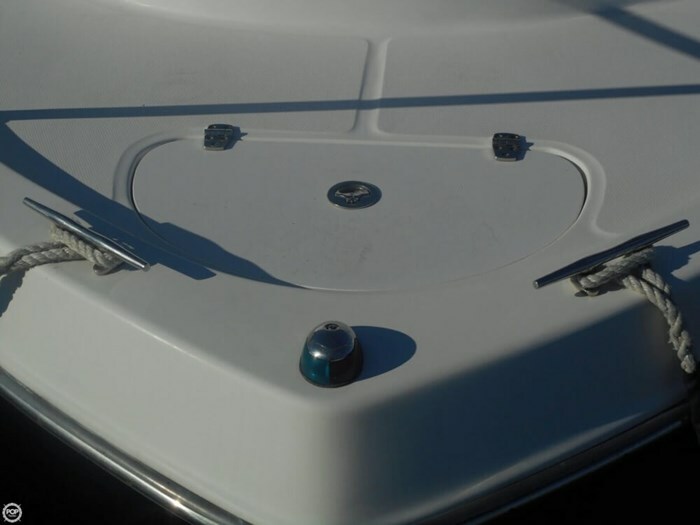 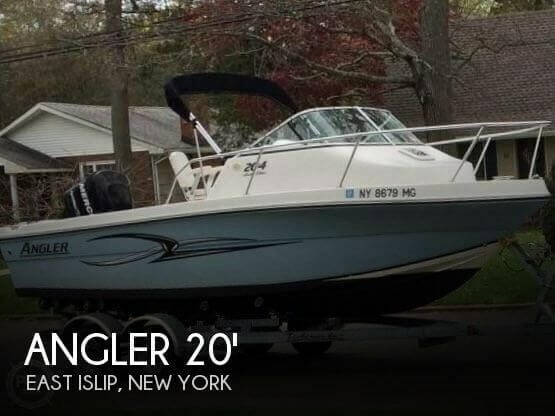 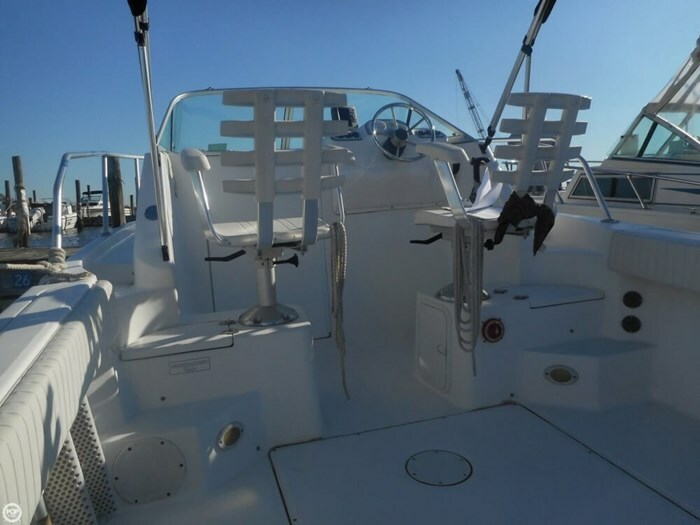 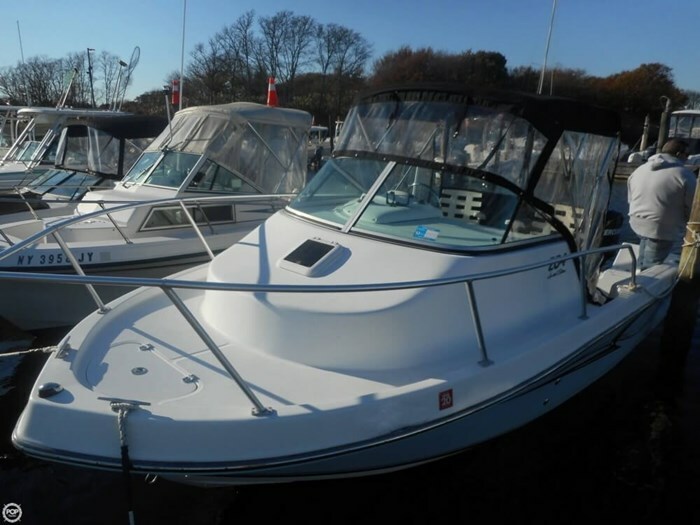 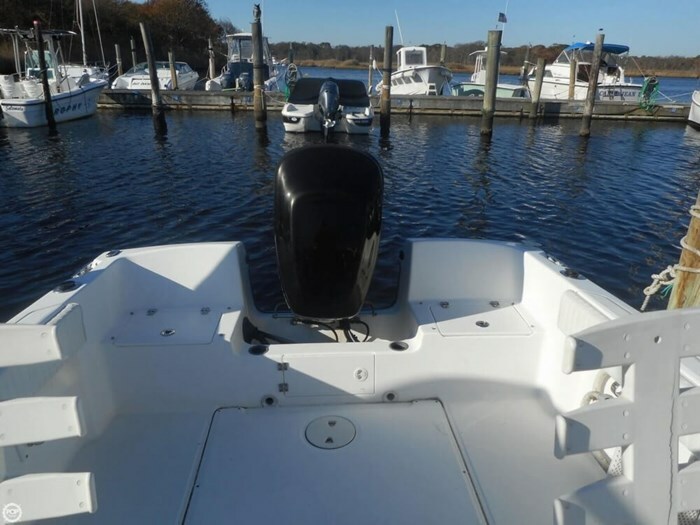 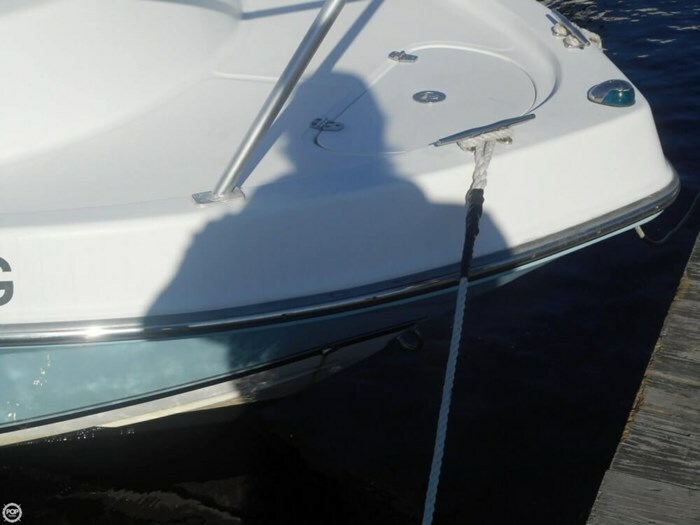 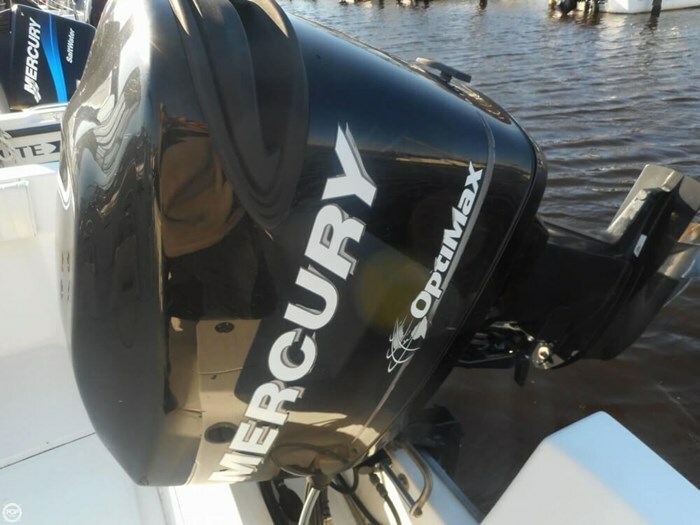 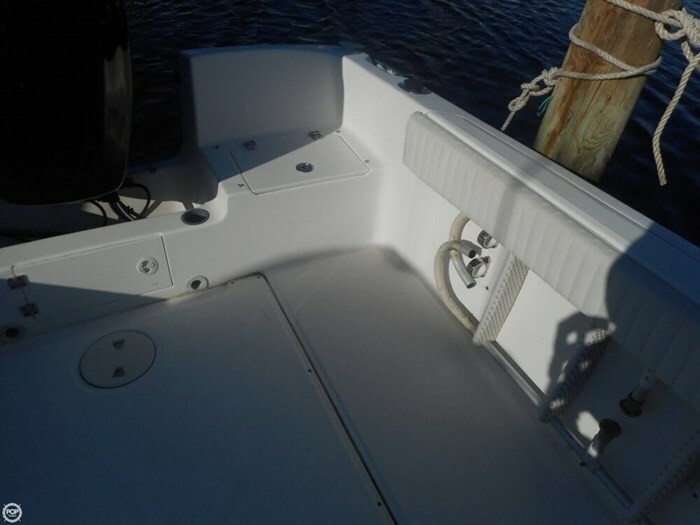 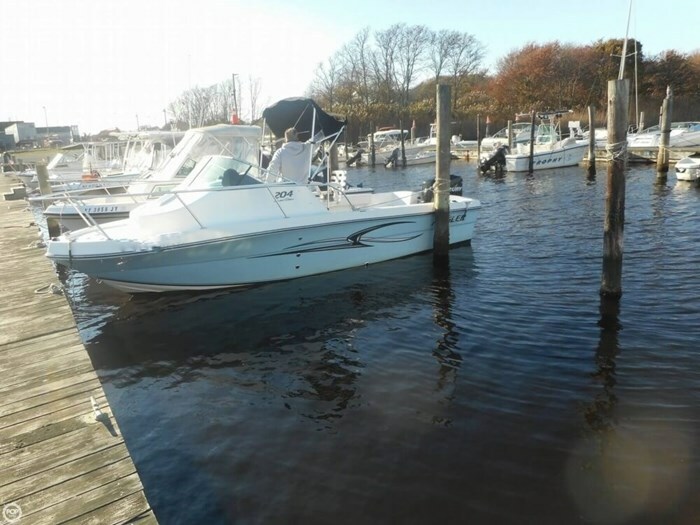 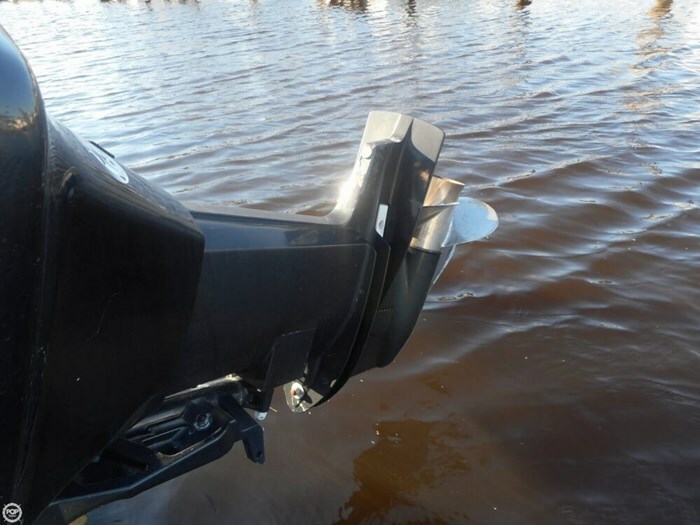 This 2008 Angler 204 Limited Edition is in better than expected condition and is ready to go from day one. 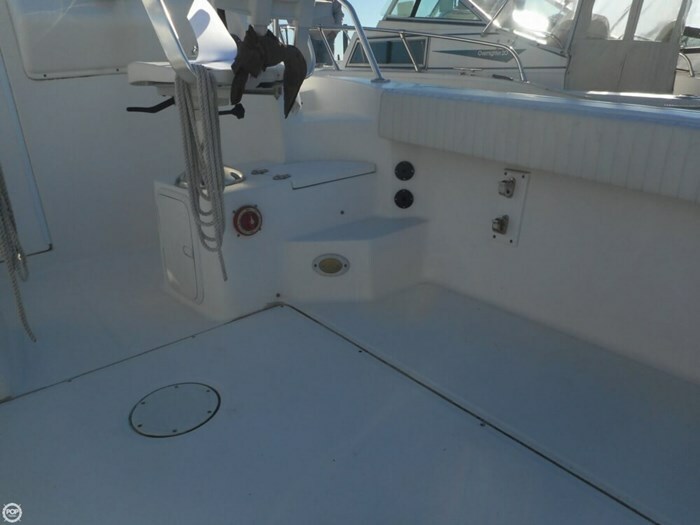 The cabin is clean and the cushions are in very good condition. 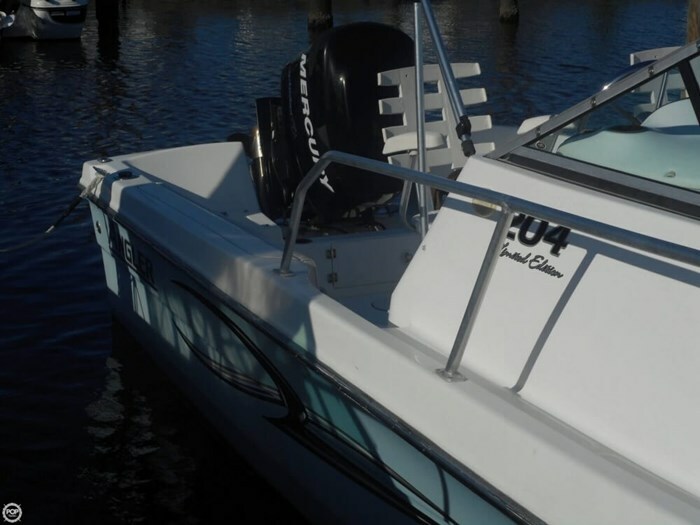 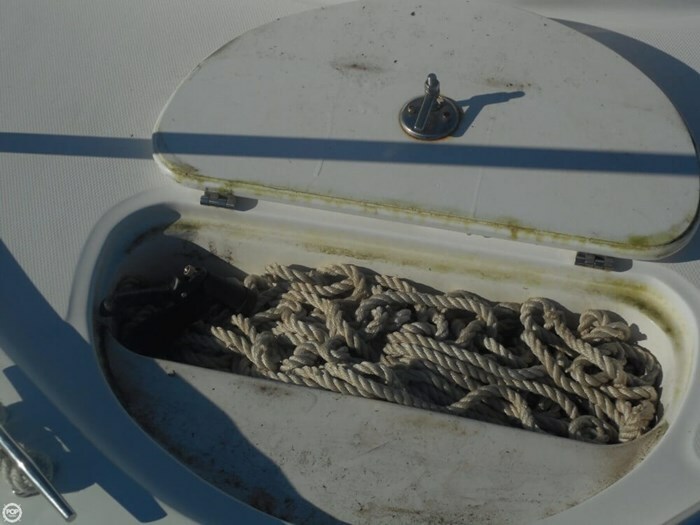 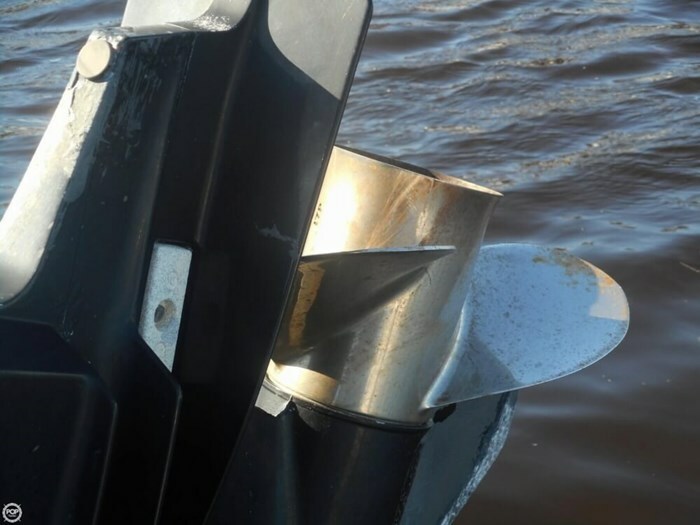 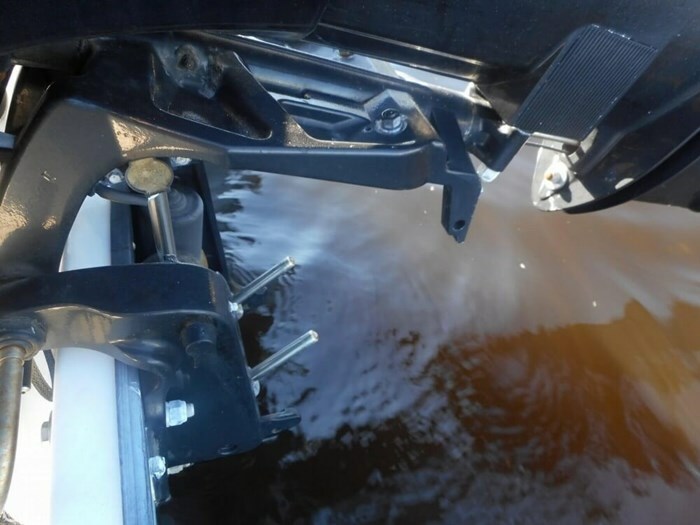 The engine is very clean and has approximately 175 hours.